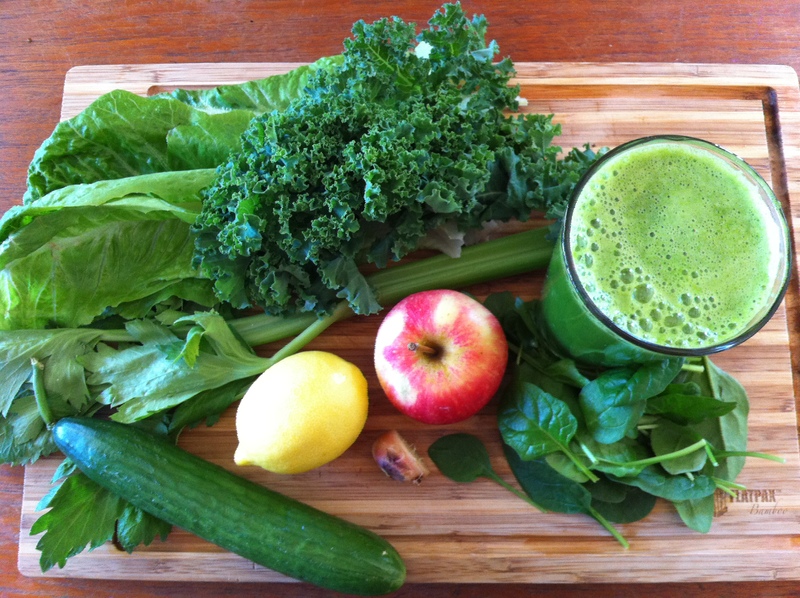 Green juices are a wonderful cleansing way to start the day or to just enjoy any time! 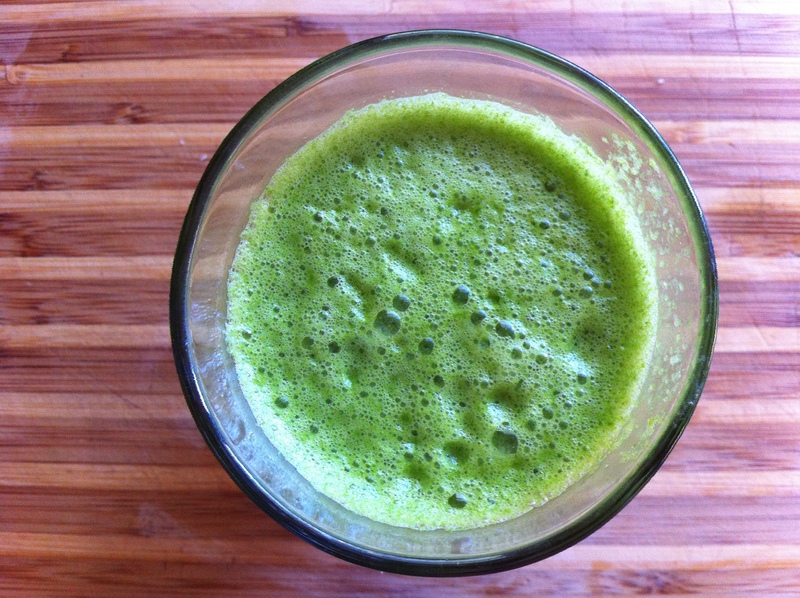 This is my favourite green juice recipe…..
Wash and prep your produce and pop through your juicer. You can put all this in a high speed blender and strain it or drink it as a smoothie.